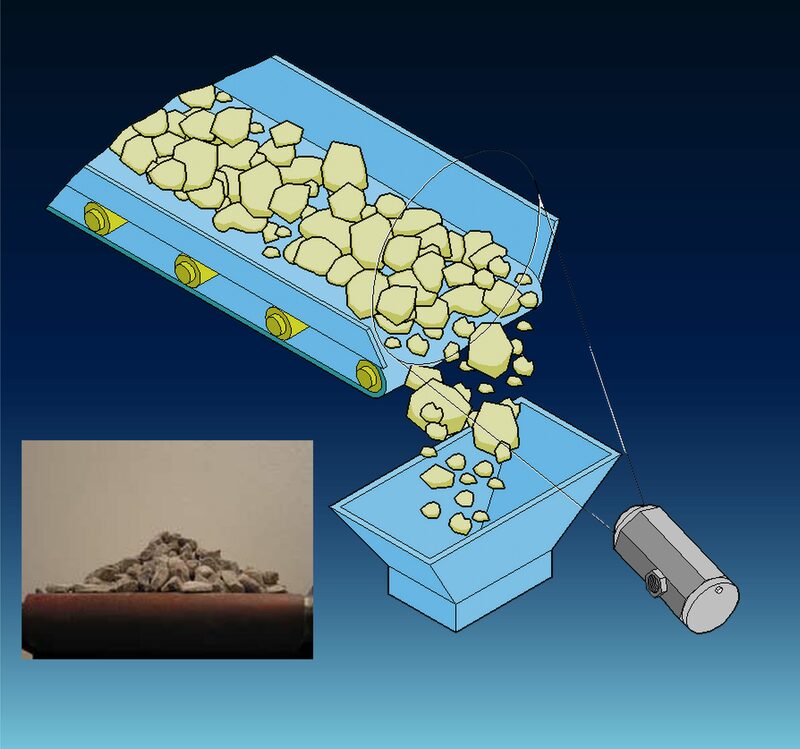 Within the flotation tank, monitoring of the froth characteristics at the surface is highly critical in order optimize yield of the mineral. 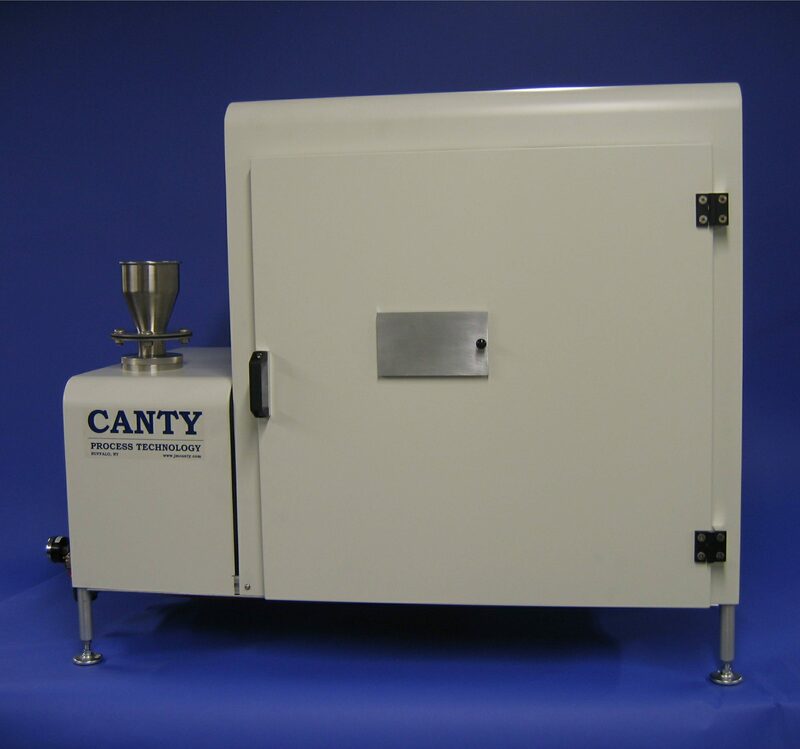 Canty provide a modular camera light combination unit to provide a remote continuous view and control by detection of froth bubble size, velocity and stability. 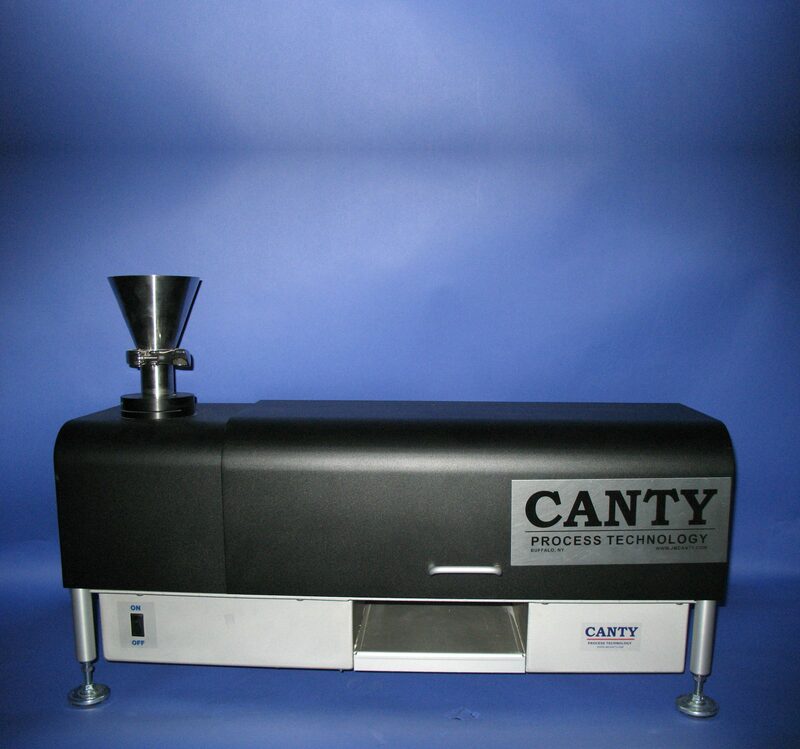 In order to analyze the performance of the thickener/ clarifier, Canty provide a direct inline color, turbidity and percent solids analyzer, to analyze the fluid discharged from the clarification process, in order to determine if it is within specification. 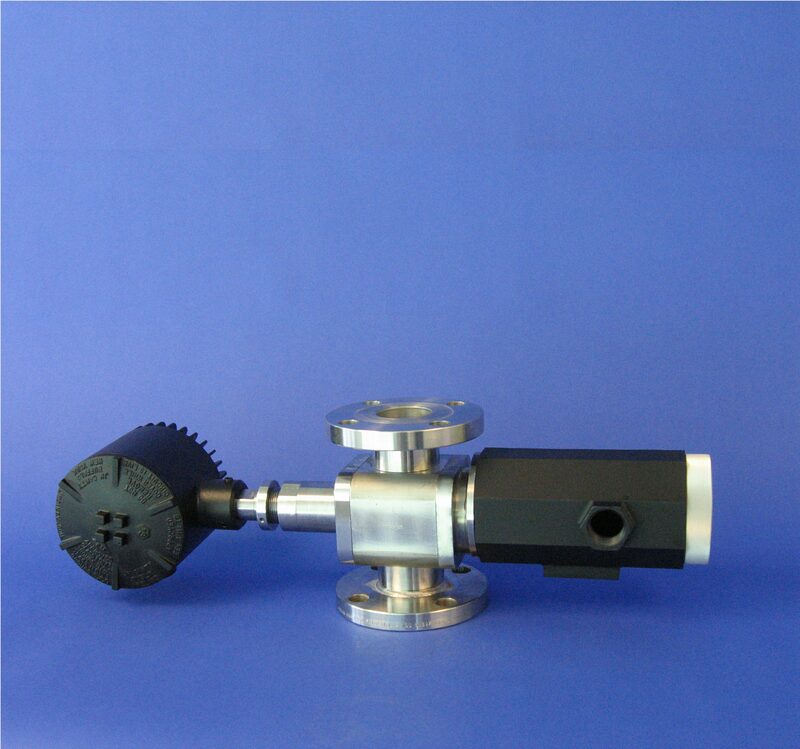 Combining Canty’s imaging, fused glass and lighting technologies, the color of the liquid can be analyzed on a number of color scales (YUV, RGB, Lab), which can be taken as a direct measurement, or related to a specific NTU or FTU turbidity value. 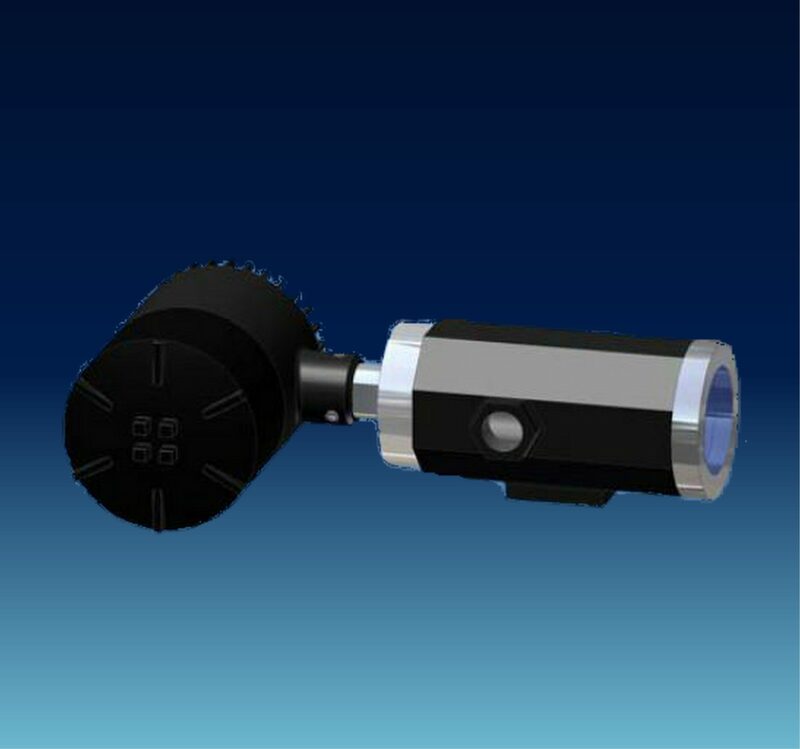 The image analysis software has the ability to filter out any air bubbles from the analysis, meaning only a true color / turbidity measurement is performed on the fluid. 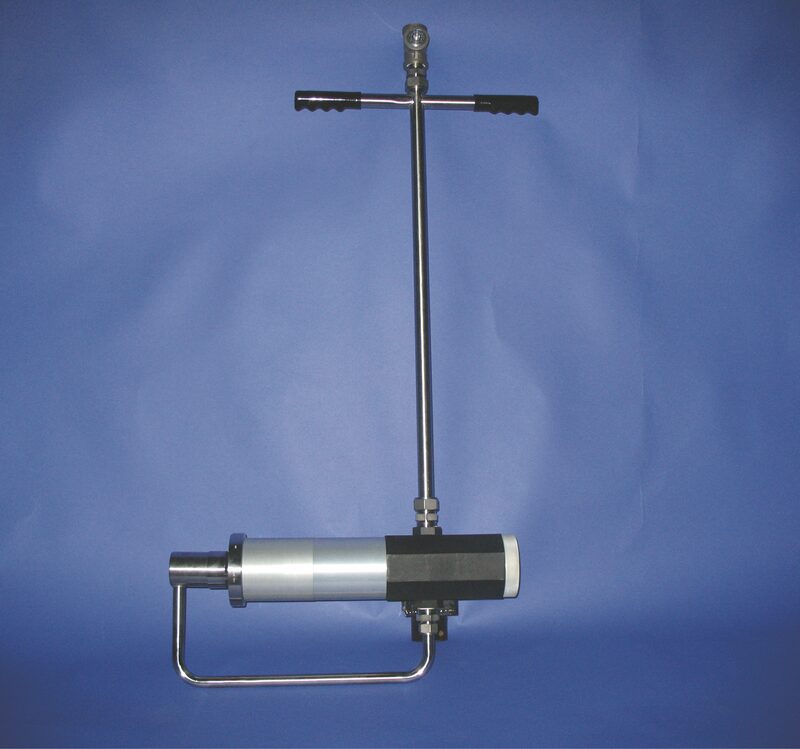 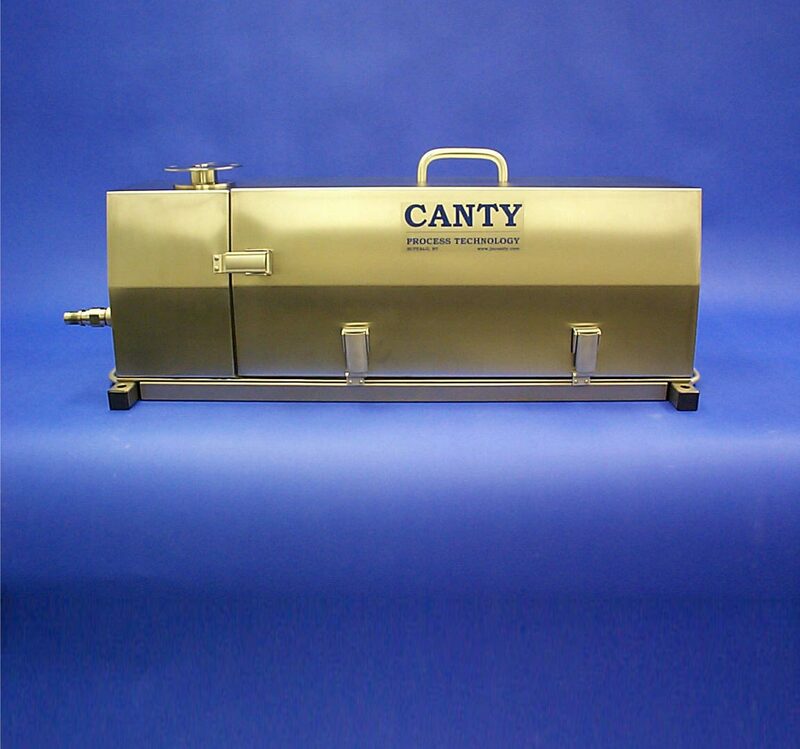 For immediate detection of any problems within the clarifier, Canty supplies an immersion turbidity / color and percent solids analyzer that can be mounted at various immersion depths to monitor the fluid. 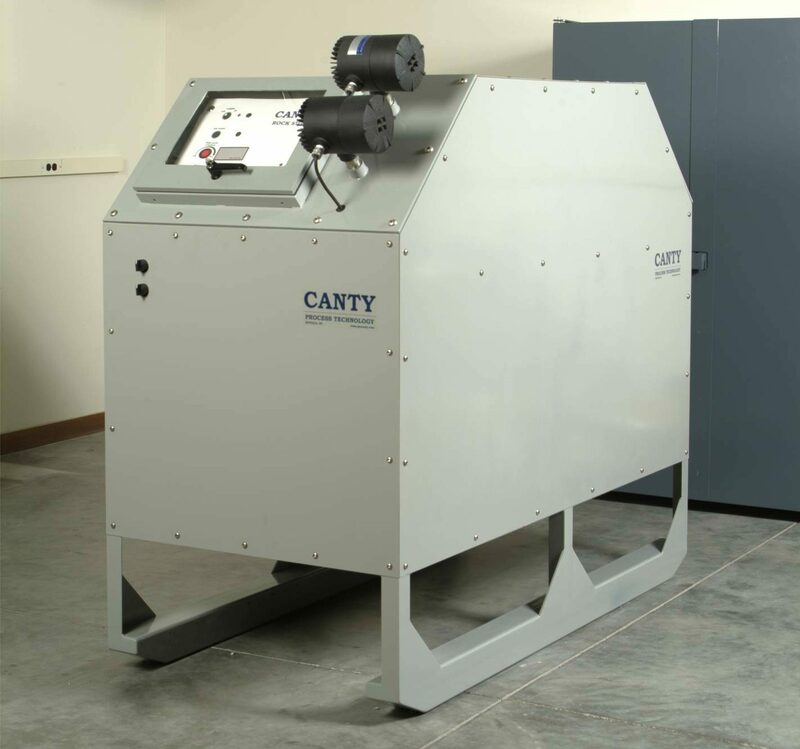 For monitoring of tailings outputted from the flotation tank, Canty’s at-line real time liquid particle image analysis systems provide true size, shape and percent solids output providing the operators with the key characteristics of the tailings for optimum operational performance and disposal.